Last Fall, we went fishing on the Bow River in Calgary with Hooke. While we hung out by the fire, we showed our friends at Hooke the first draft of the first version of our Camping Mix. They loved the idea and so was born our collaborating on this mix. 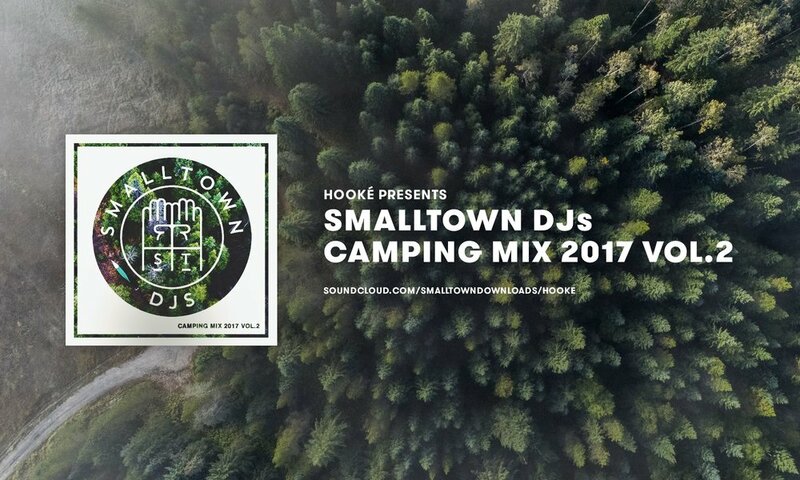 The Camping mix is a total departure from our regular club/house style of music. It weaves old country, folk and rock tracks in a blend which should grow on you over time. Part of the fun of traveling and fishing is figuring out the right soundtrack to do it; here is the ultimate soundtrack for camping, fly fishing and outdoor vibes. Stream or Download the mix HERE ! SMALLTOWN x BIG ROCK PALE ALE ! !